Dr. Alexander Gordon is a board certified orthopaedic surgeon practicing with the Illinois Bone and Joint Institute. His practice is exclusive to the treatment of adult hip and knee disease, with expertise in Anterior Approach Hip Replacement and Sensor-Assisted Knee Replacement. 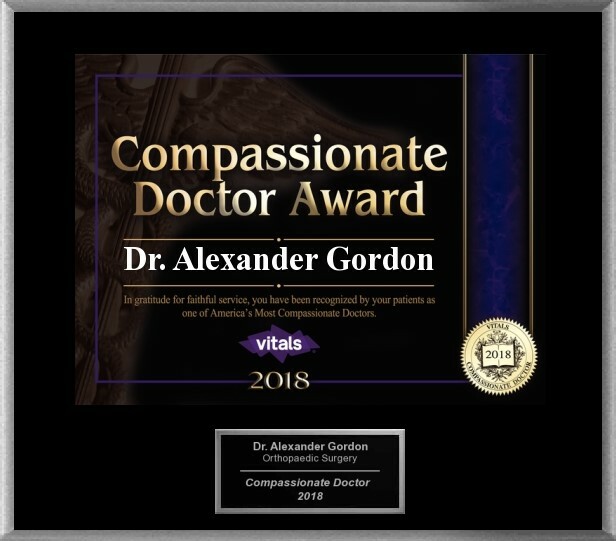 Dr. Gordon also has developed a reputation as a surgeon willing to take on challenging problems within the hip and knee replacement field. 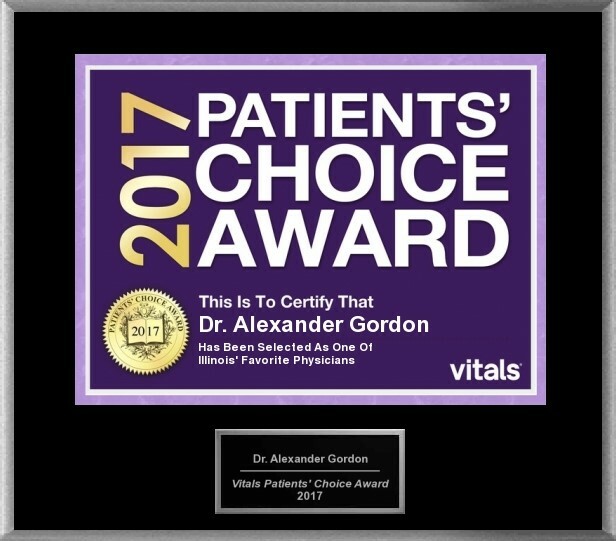 Since beginning in practice in 2004, Dr. Gordon has performed over 4000 adult reconstruction operations. 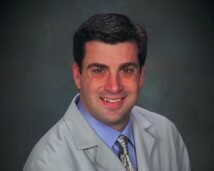 In addition to his clinical work, Dr. Gordon is known as a surgeon able to listen to his patients. Each patient gets the attention they need, with an individualized treatment plan. 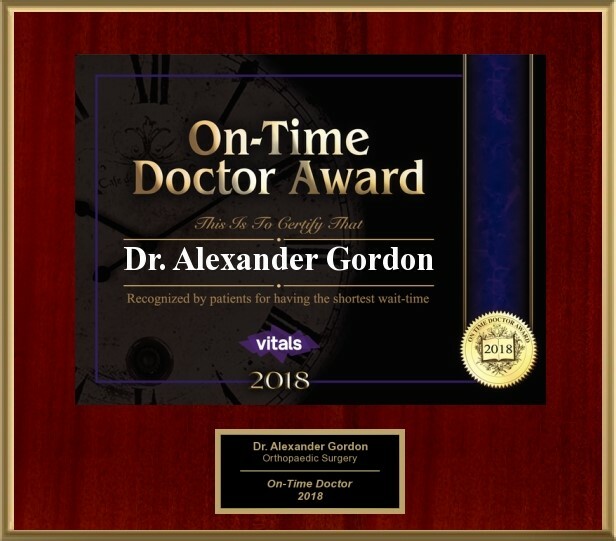 Dr. Gordon believes that each patient has a certain “uniqueness&CloseCurlyDoubleQuote; that must be taken into account when planning a treatment for their specific problem. Dr. Gordon is also a native Chicagoan. He has lived in the area his entire life and is active within the community and with his family. 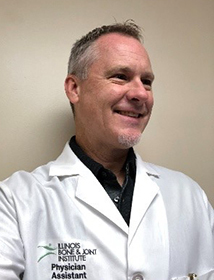 Dr. Gordon practices medicine in the community in which he lives, an increasingly rare finding these days. Dr. Gordon combines community based, personal care with world-class skill and knowledge. This has led to some very close, personal relationships with his patients. Has been working as a Physician Assistant since 2001. Prior to joining IBJI in 2014 he was working in Central Africa for 10 years as a Medical Officer with the Peace Corps. For three years he also worked in Family Practice in Georgia after graduating from Emory University. Enjoys spending time with his wife and two daughters. Tennis too! Sara graduated from Northern Michigan University in 2009 with a Bachelor in Athletic Training. She then ventured down south to obtain her Master’s in Public Administration with an emphasis in Health Services from Columbus State University in Columbus, Georgia. She worked as sports medicine coverage for various semi professional and professional sports teams, the United States Olympic Education Center, and various high schools in Alabama, Georgia, and Illinois. 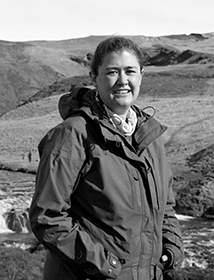 In 2013, Sara transitioned to the orthopedic setting at a practice in Sandwich, IL. She came to Illinois Bone and Joint Institute in 2016. She is a local girl, hailing from Buffalo Grove, and is glad to be back residing in Arlington Heights with her lovely husband and adorable corgi mix, Penny.